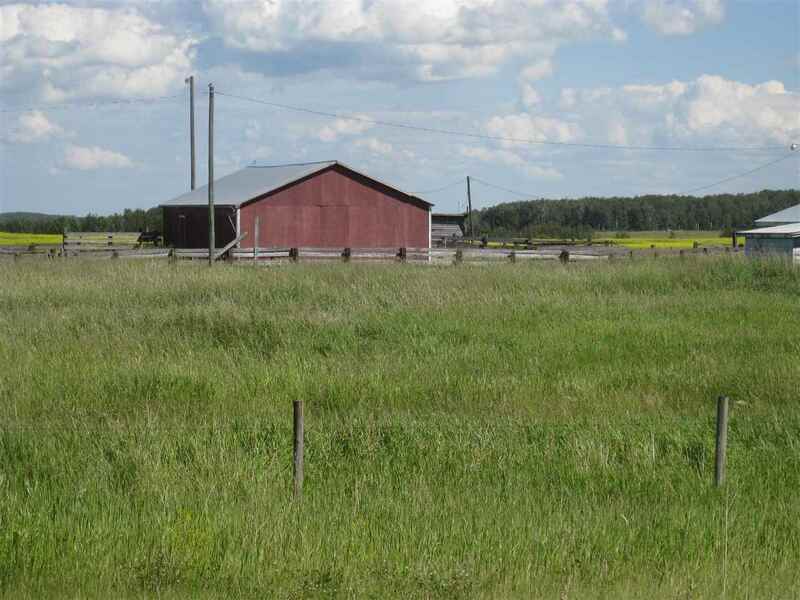 This great RV lot is located in a quiet cul-de-sac at the Lake Arnault RV Resort only 50 minutes west of Spruce Grove. Comes complete with a 2005 Conquest Gulfstream Travel Trailer that sleeps 6. The property has Water, Power , 750 Gallon Holding Tank and Garbage Disposal. This is a Great getaway property and also comes with a Canoe & Oars ,BBQ and Deck. There is an Annual Condo fee of only 1300.00. The Unit number is 66. 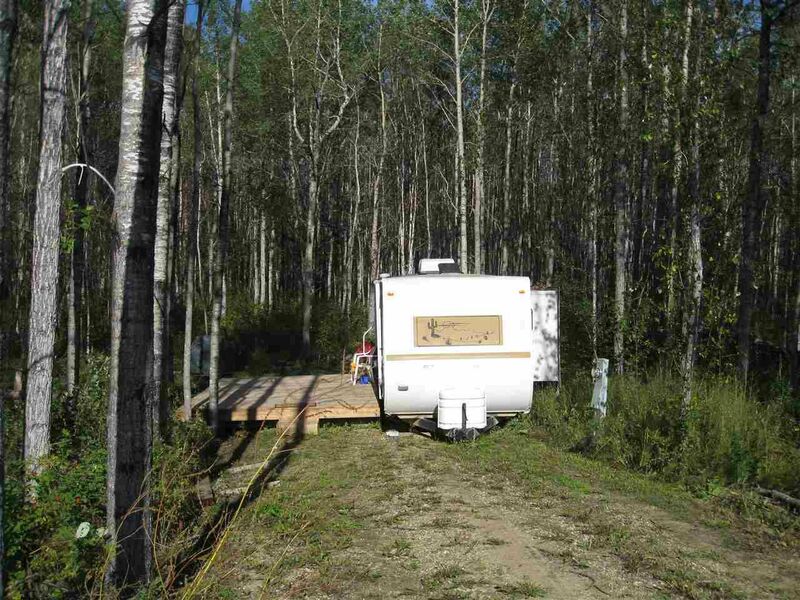 Get ready to enjoy the fall with this serviced Lot and RV!! Hwy 16 West to Rge rd 50. North to Darwell 4 way stop. Turn West to Rge Rd 55. North to Lake Arnault RV Resort. Gated entry only.